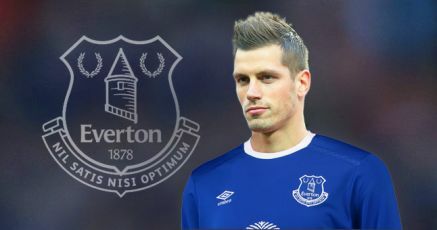 Everton has finally completed Morgan Schneiderlin's move from Manchester United, signing a four and a Half year deal with the Toffees which keeps him there till 2021. The 27 year old ran out of favour at Manchester United, struggling at the time of Louis Van Gaal, now falling to make a regular starting shirt with Jose Mohrinho, making only three appearances from the bench for United. At Goodison Park, Koeman believes he will be able to bring out the good qualities in the player and that the player is hungry to show them. "Morgan is really hungry to show his qualities and to play because that is the best thing for a football player," Koeman said. "You are born as a football player to play games, not to sit on the bench or not be part of the team. But this is a new step, it's a new future and he will show his qualities. I am convinced of that." Morgan Schneiderlin was signed from Southampton £24 million back when Koeman was in charge of Southampton and now he reunites with him at Everton with the same fee, and should be ready to make his debut against Manchester City in the weekend. "Everton is a big club in the history of English football," the midfielder said in an Everton statement. "I've always loved the atmosphere in the stadium. I've always liked playing here. I can't wait to play and to represent this great club. "There is a manager in place here that I know, I know he can get the best out of me, I know his style and how he likes to play football. He was very good with me from the start and I enjoyed playing football under him. 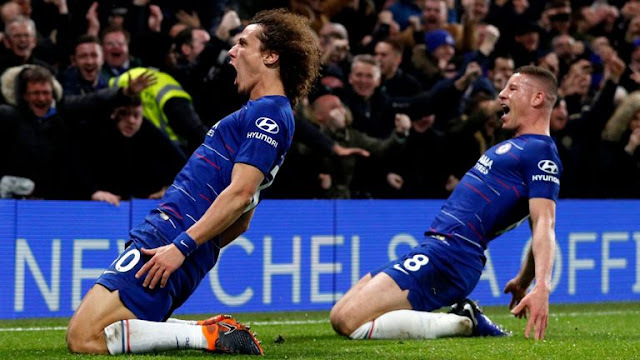 "He was very good for me and, obviously, he was a massive player in his playing days and you can only learn from the best. At Southampton he gave me some great advice to keep improving every day and it was a pleasure to work with him. "We spoke since the time I knew Everton would be interested. I know his ambition and why he came here. He believes in this and I do, too. We are trying to achieve something here and this is what I am here for. I know the fans have big expectations and we'll do everything to make them come true. "When I spoke with the manager and the people in place at Everton I understood immediately that they have a very good plan for the future of the football club. I just want to play football. I want to put my print on this club and do everything to get Everton where it belongs."